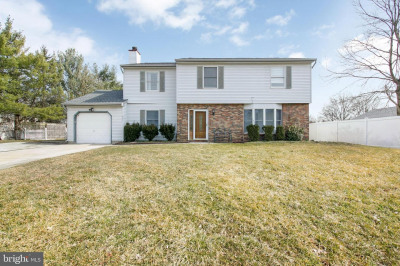  Beautifully updated single family home in desirable Marlton. 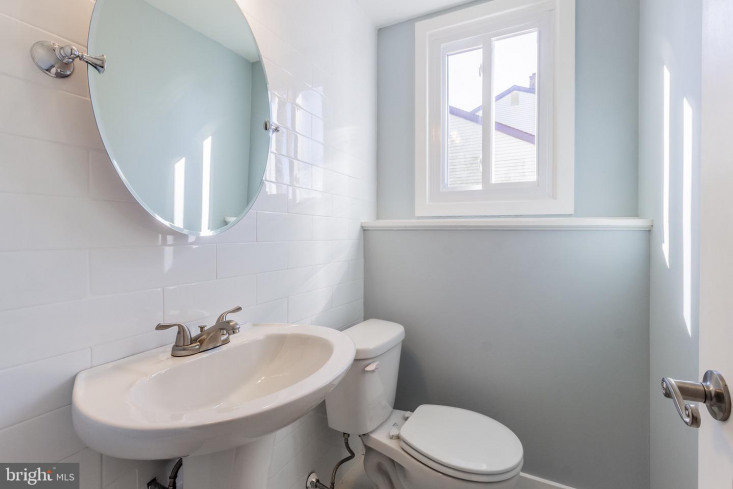 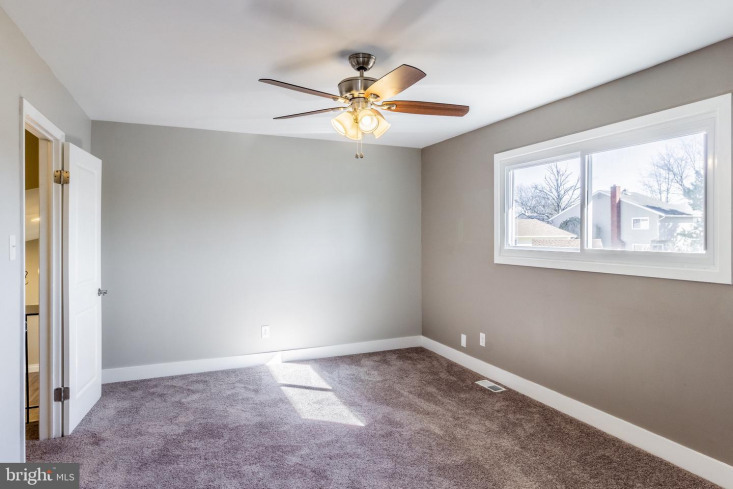 This home features a brand new roof, HVAC system, hot water tank, flooring, lighting, kitchen, bathrooms, and the list goes on. 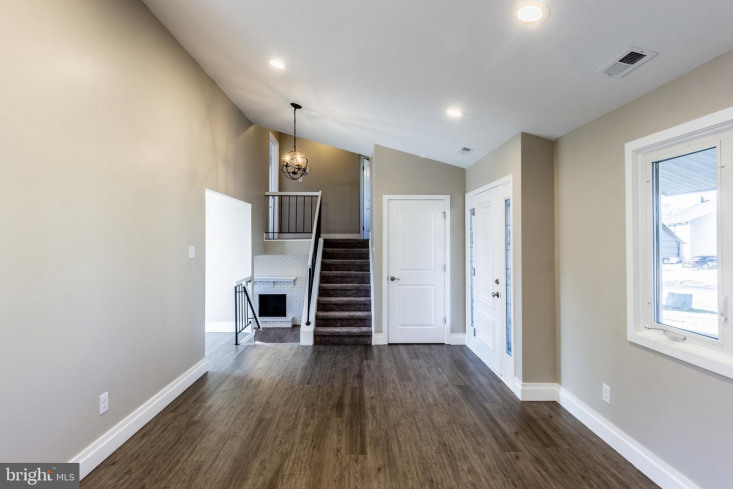 The large living room with vaulted ceiling and recessed lighting greet you as you enter the door. 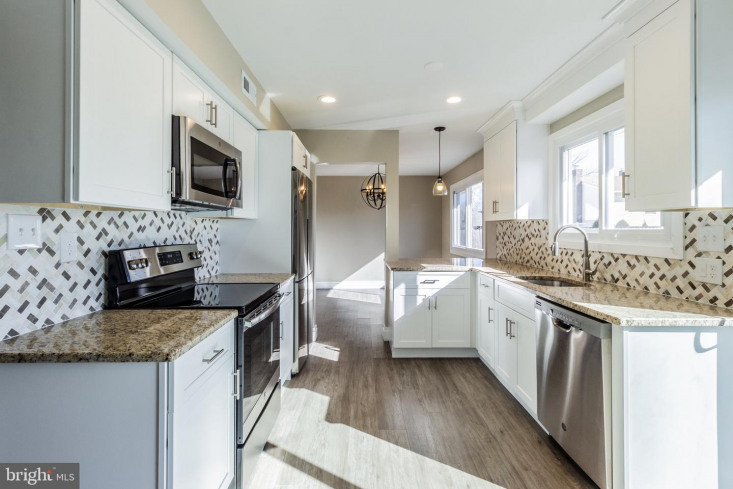 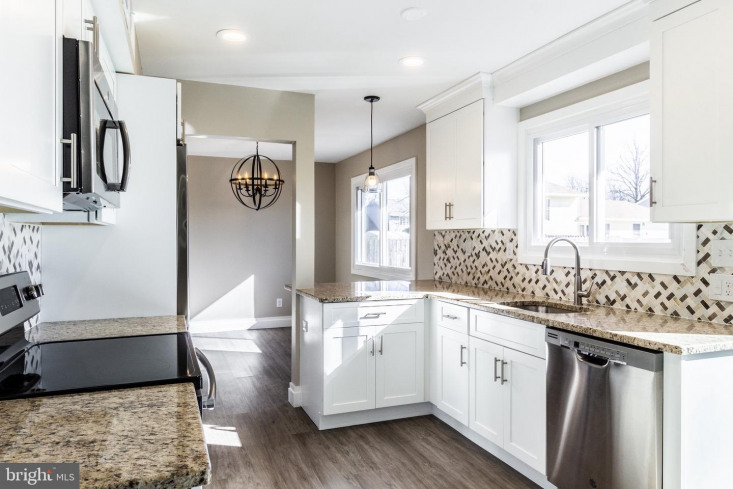 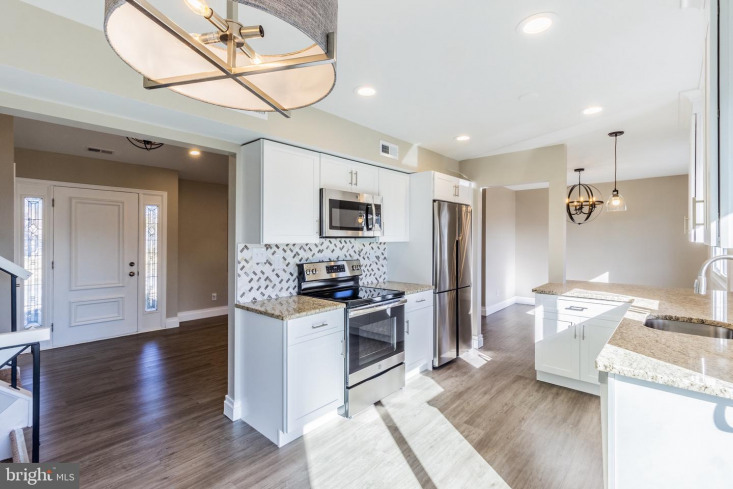 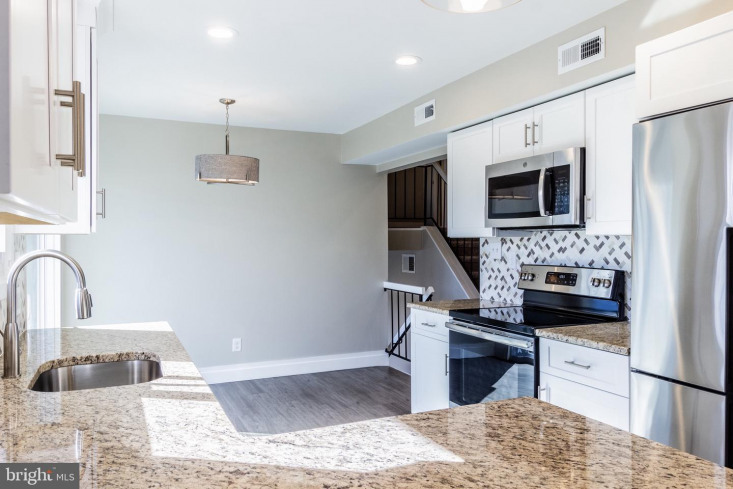 The eat in kitchen features all new stainless steel appliances, brand new cabinets, and a custom tiled backsplash. 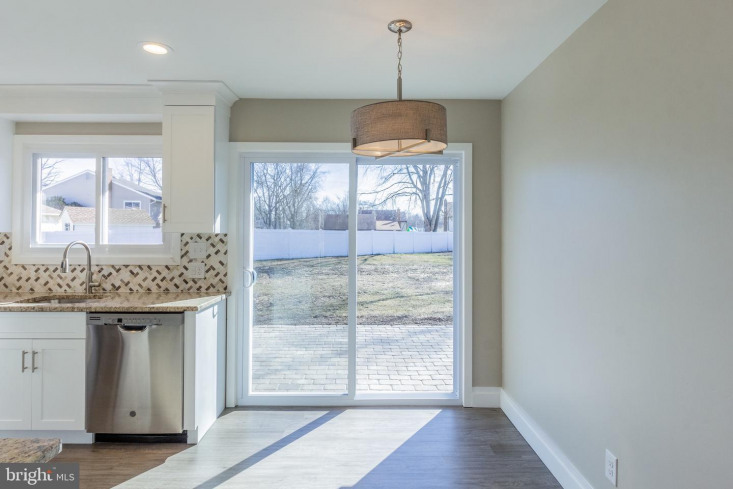 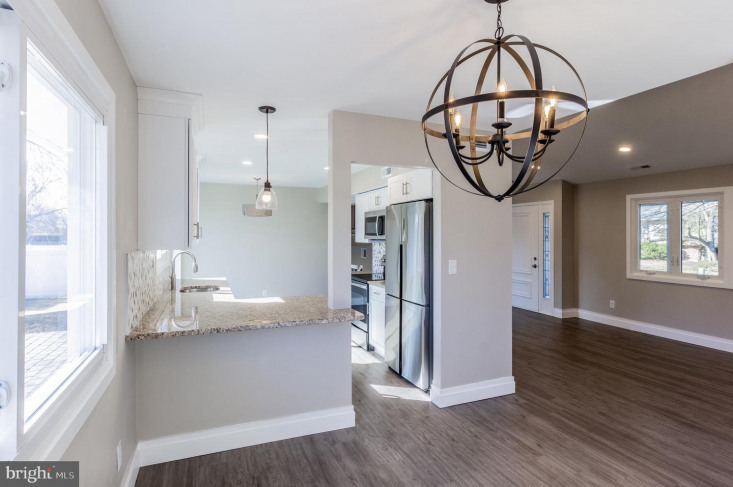 The adjoining dining room has plenty of natural light as well as bar seating facing the kitchen. 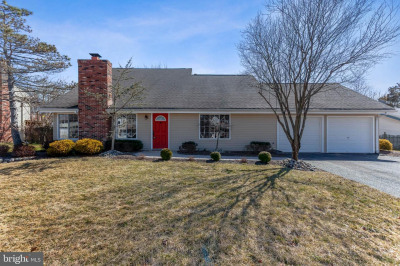 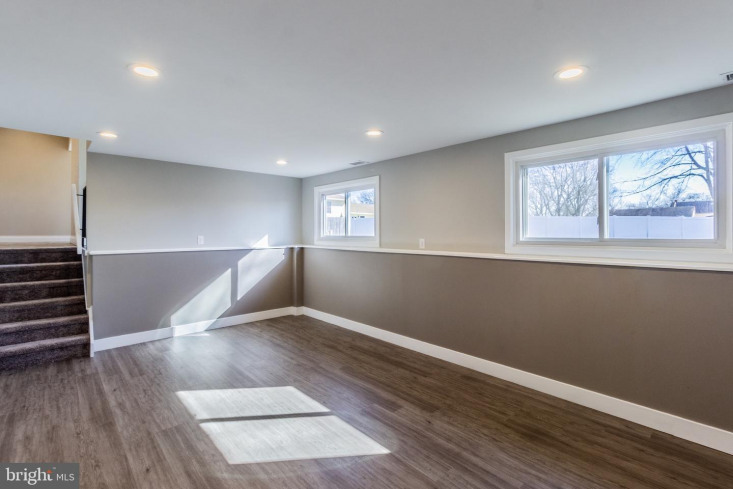 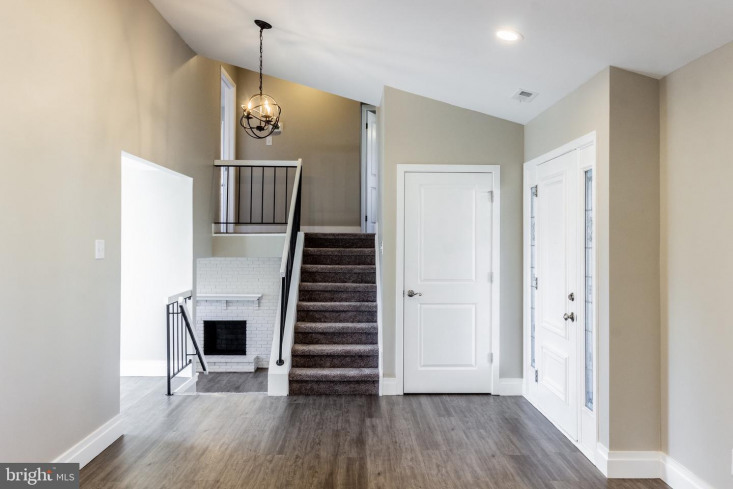 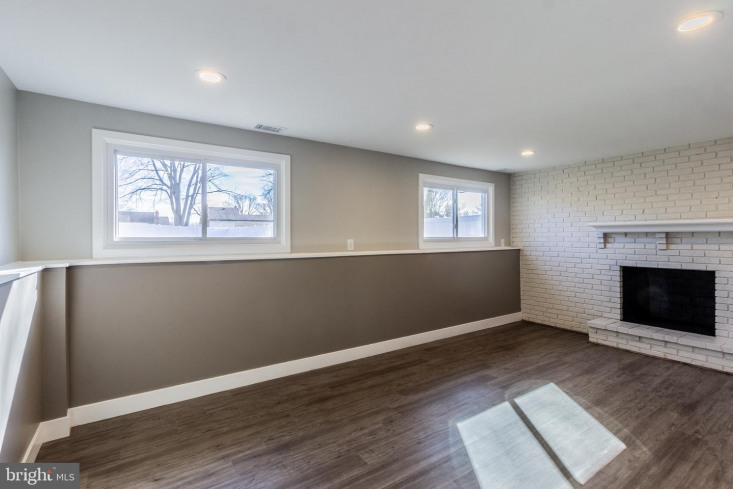 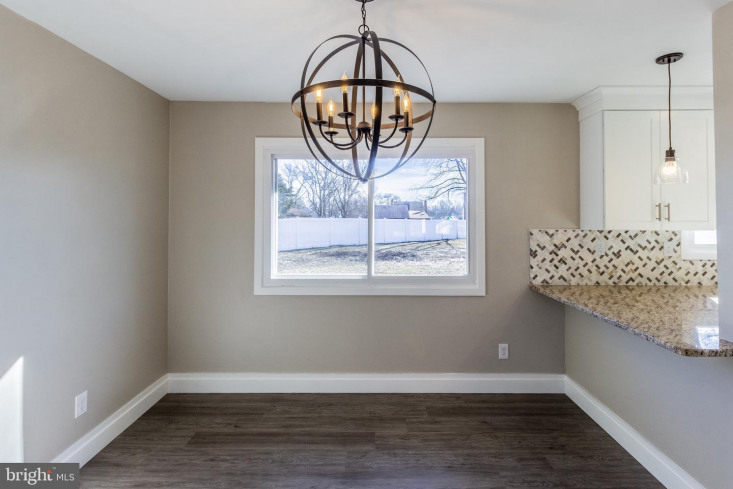 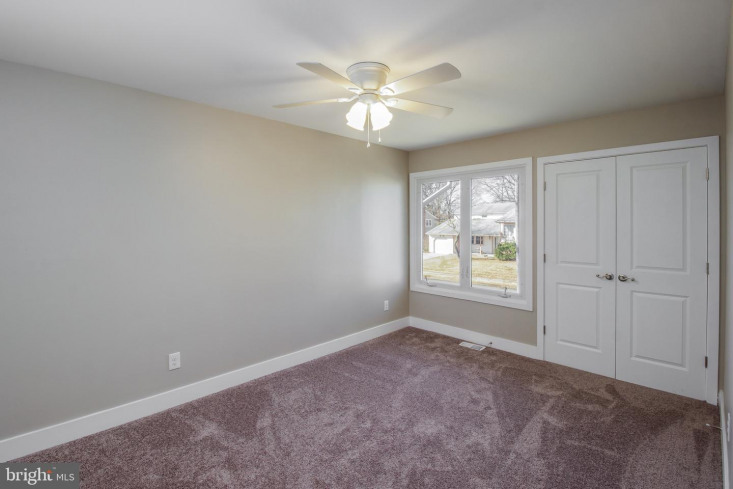 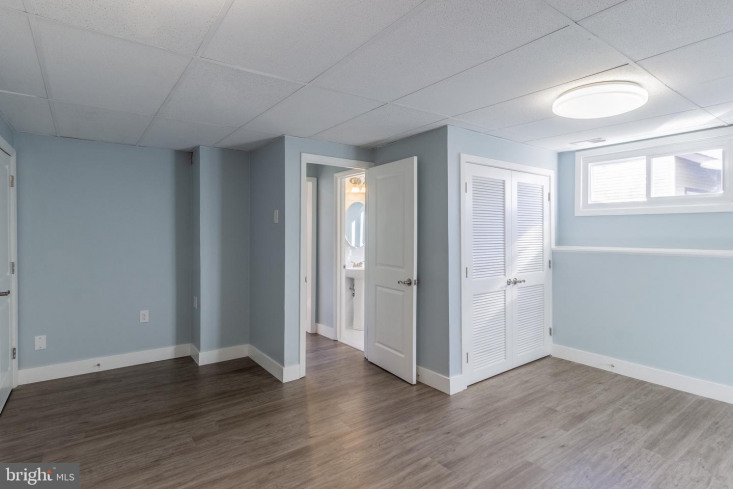 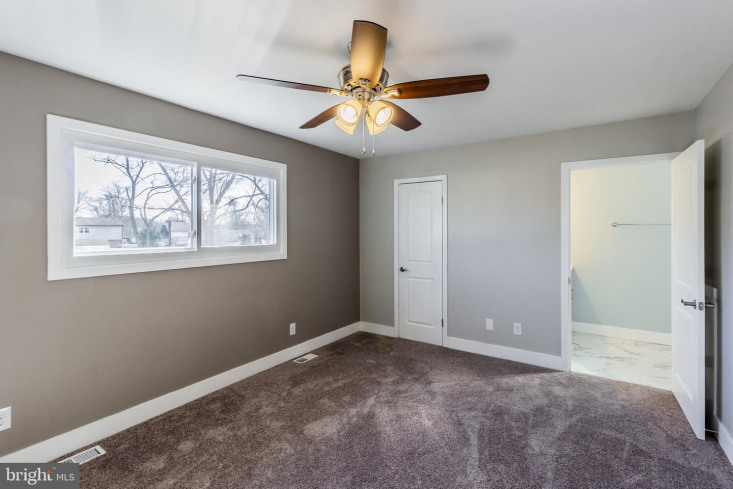 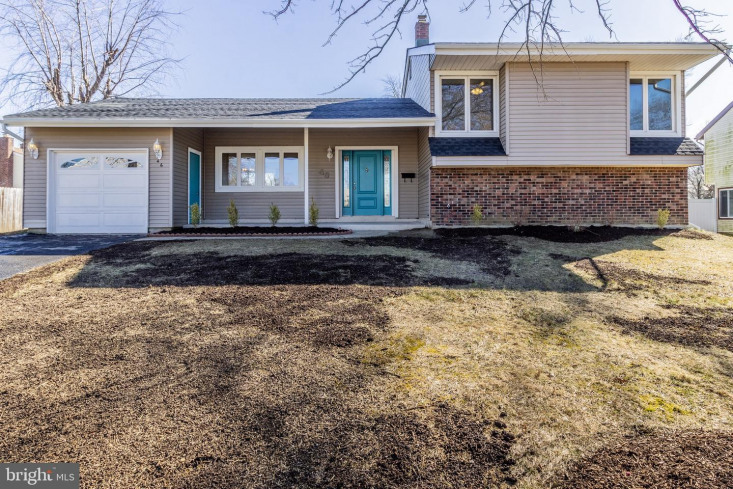 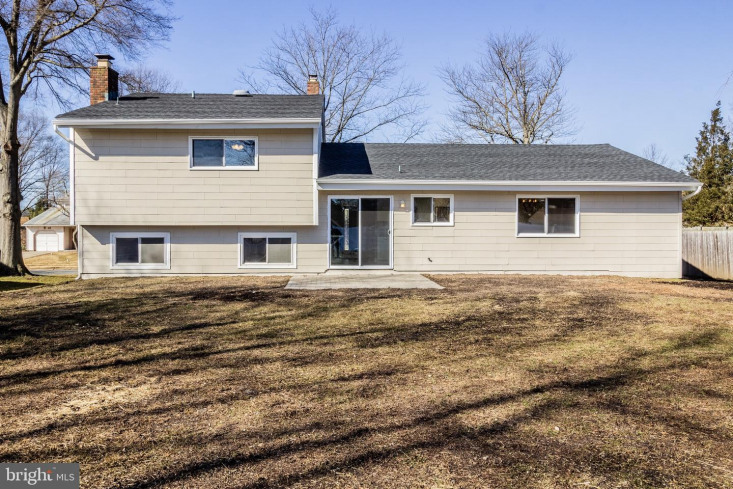 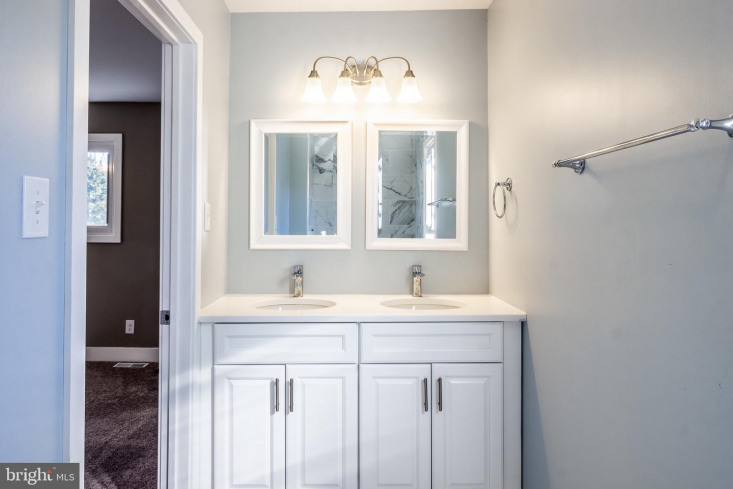 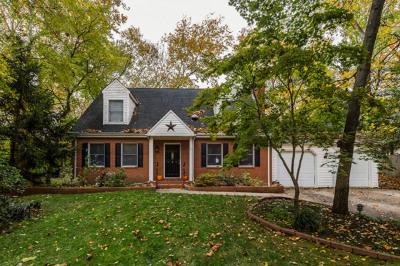 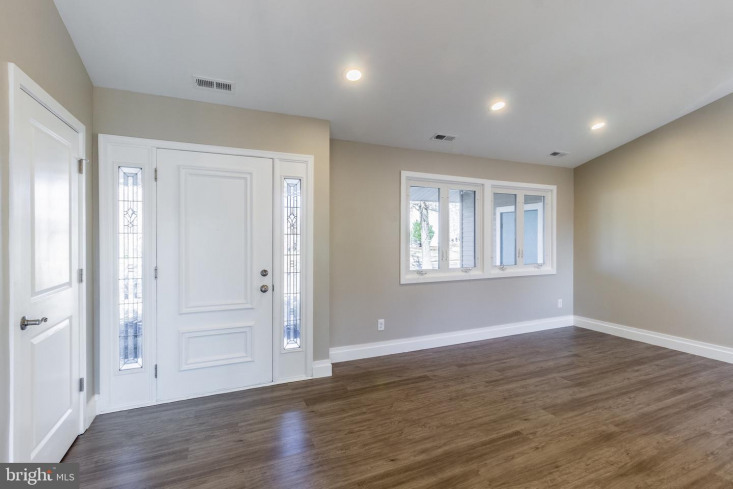 The lower level of this home features an expansive family room with a wood burning fireplace along with a nicely updated powder room, and a bonus room that can be used as an office, playroom, or fourth bedroom. 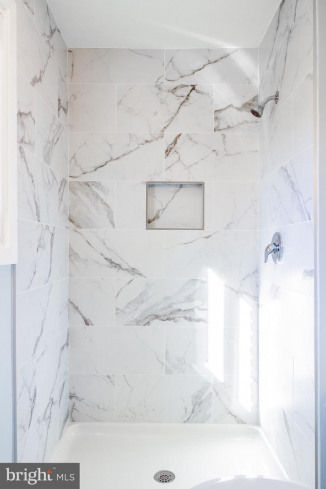 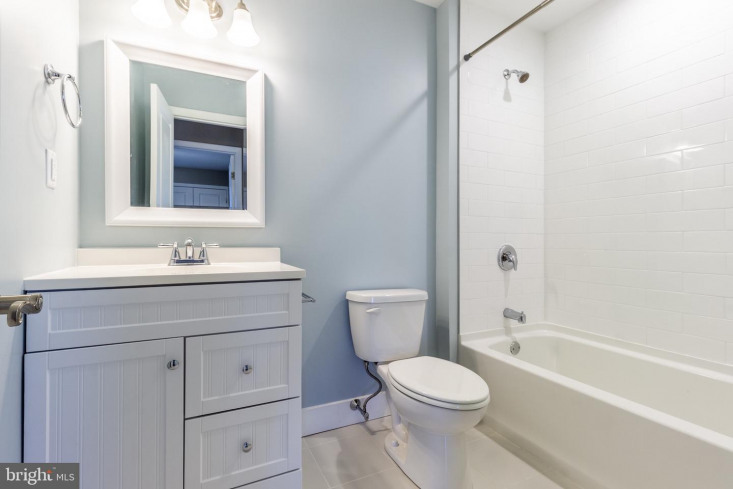 Upstairs you will find a large master bedroom with a fully updated master bath with dual vanities and a custom tiled shower. 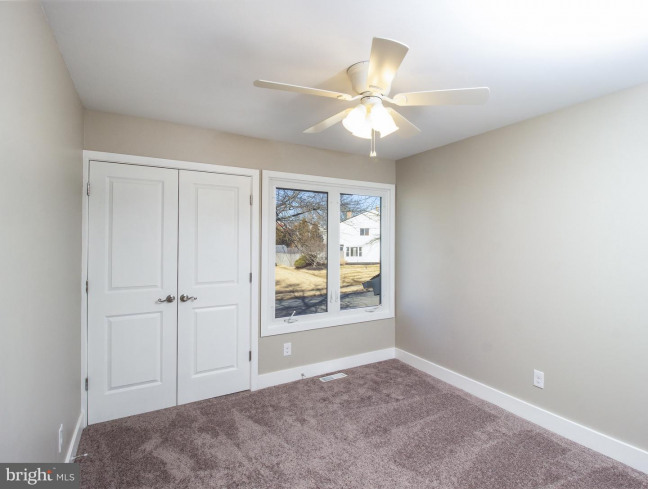 The 2 guest bedrooms have plenty of natural light and share a nicely sized hall bathroom. 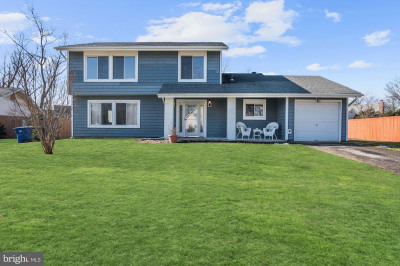 The large fenced in backyard features a new patio area and plenty of room for the entire family. 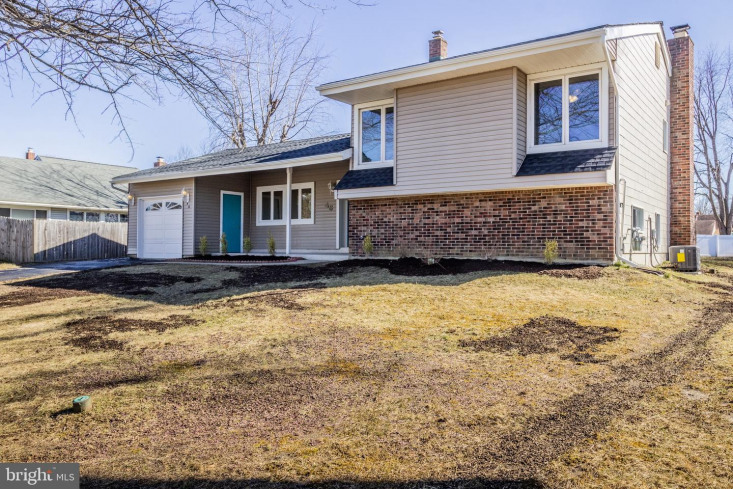 Come by and see this great home today!